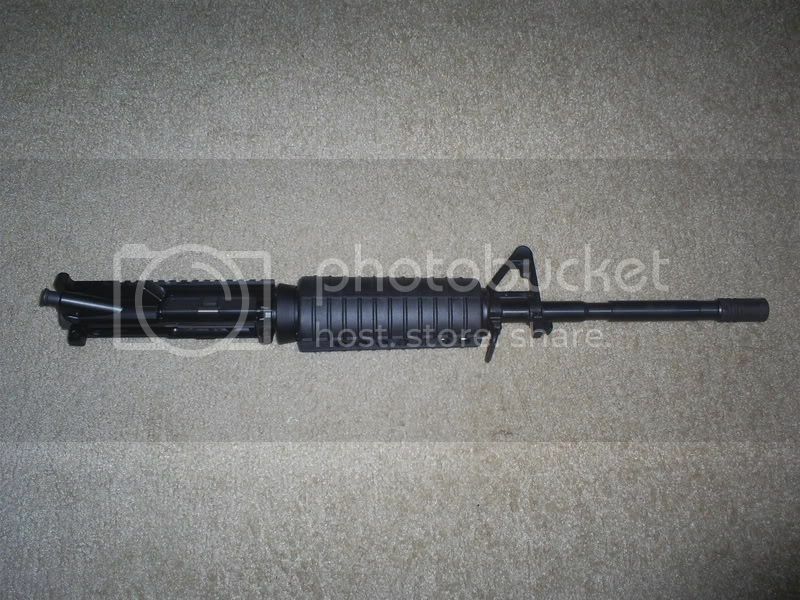 Upper pictured is not the upper that comes with the rifle that upper is pictured separate. 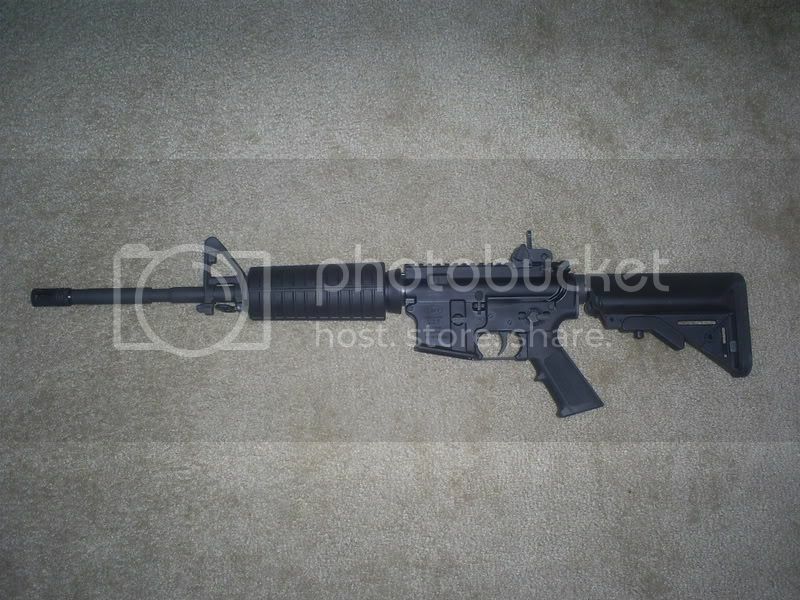 LMT Defender Lower with two stage trigger and Sopmod. CMMG WASP upper 16" 1/9 twist does not include Matech (for those of you unfamiliar with WASP its like a black chrome plating instead of standard parkerizing). approx 200 rounds xm193 fired through it. Looking for a quality AK in 7.62x39 such as Arsenal, Norinco, Poly or possible Polish build. I am not interested in yugos, WASRs or AKs in other calibers. I also would like to work out a mag trade. 7 D&H grey teflon 30 rounders for 7 steel AK mags. Please contact me by IM only. I am looking for trades only on this so please do not ask me if I will sell. Will do FTF in Southern IL St.Louis metro area. Edit for clarity I am looking for a classic style wood furniture AK. Prefer fixed stock but underfolders may be considered. Norinco & Poly must be pre 89 or configured as such no thumbhole stocks, etc. Rifle has been traded. Thanks for looking.